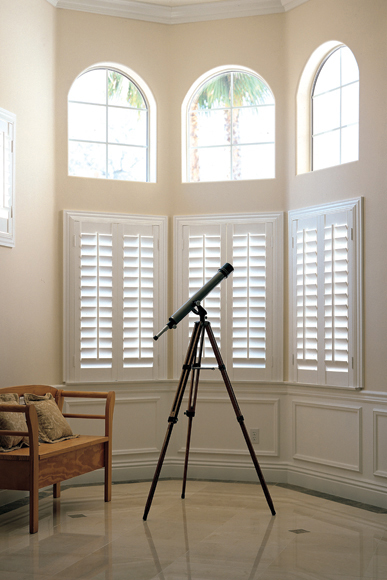 Supreme® Wooden Plantation Shutters are hand-built by artisans with years of experience of using only the very finest hardwoods to create shutters that are truly a masterpiece. We use hardwoods that have been cut from quarter-sawn timbers resulting in a finer grain. 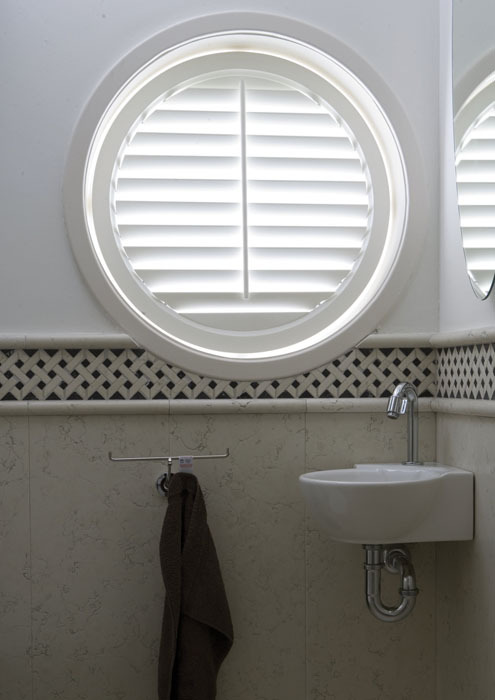 Our craftsmen lovingly create Supreme® Wooden Plantation Shutters using mortise and tenon joints which are the strongest for any type of joinery. 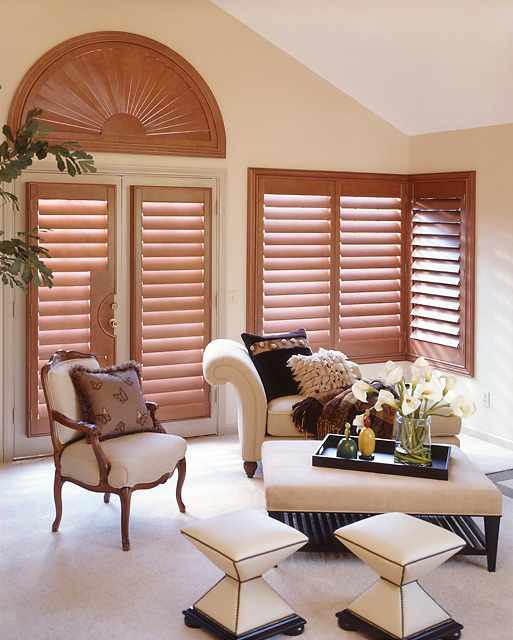 The resulting shutters have a strength and stability unmatched by any rival. They will add that certain air of elegance to any window. Your Supreme® Wooden Plantation Shutters are crafted using five separate hand sandings for the finest of finishes, together with five separate coats of paint. They are the embodiment of beauty, elegance, and grace, all combined into one. 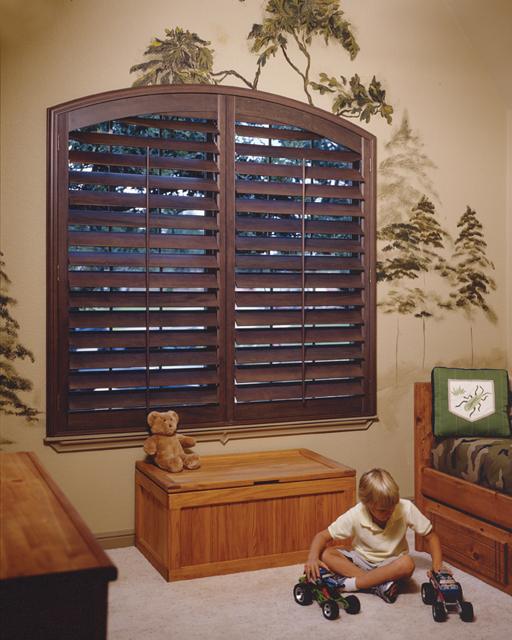 Supreme® Wooden Plantation Shutters are hand-crafted from the finest Anyhoo® basswood - one of the strongest and most dense hardwoods known to man. They are created for those who demand only the best that money can buy and will settle for nothing less than outstanding elegance and sophistication in their homes. 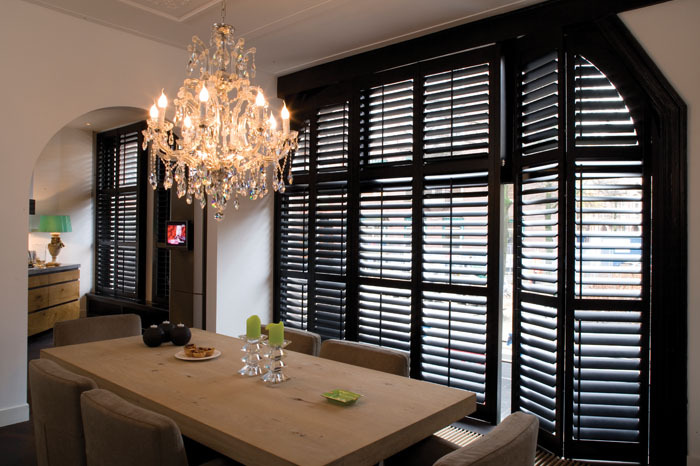 The luxury and refinement of Supreme® Wooden Plantation Shutters is the result of the dedication of our small band of highly skilled craftsmen who use traditional skills that have been handed down over the centuries combined with the very latest innovations in heirloom furniture design. 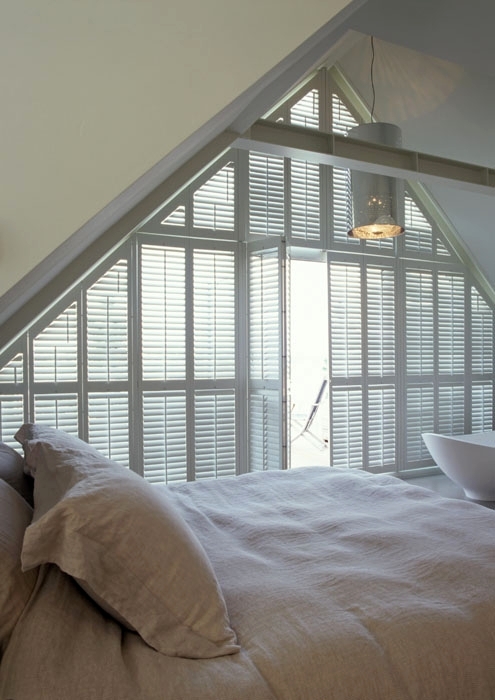 Every shutter is built using centuries-old traditional skills combined with cutting-edge developments in timber and joinery. Quarter-sawn timbers give a fine straight grain with outstanding long-term performance. Uniform appearance with rich wood character in stains, smooth paint finishes. The strongest joints used in any form of joinery. No bulky bolt-on magnets to be seen. 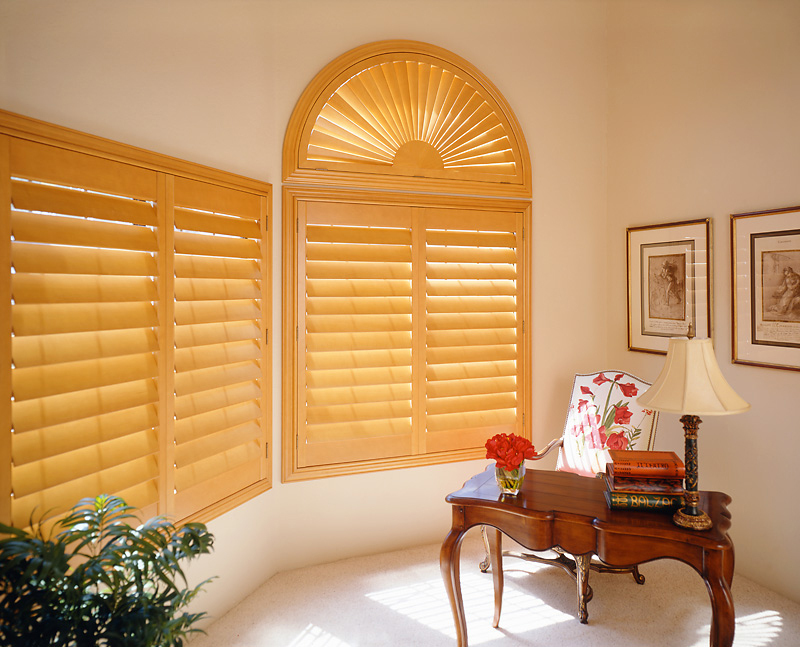 Every shutter is hand sanded and painted or stained five times, giving a high lustre and translucent finish. Our specialists measure the humidity of the buildings into which shutters are to be installed, and the basswoods to be used are then dried and cured to match each individual building. This ensures the long-term integrity of every shutter. Customisation for every individual window, no matter what the shape. 20 different stains and 20 paints from which to select the perfect match for your home. A choice of frame designs to complement your décor. Our patented deco frame adds decorative moulding to plain windows, and installation fasteners are hidden. Coordinate with paints, stains and home hardware. 50mm, 63mm, 76mm, 89mm, 114mm(elliptical shape). Provides clear view and a streamlined appearance. Customise French doors and permit different styles of doorknob. Decorative carving adds a a unique touch to your shutter rails. 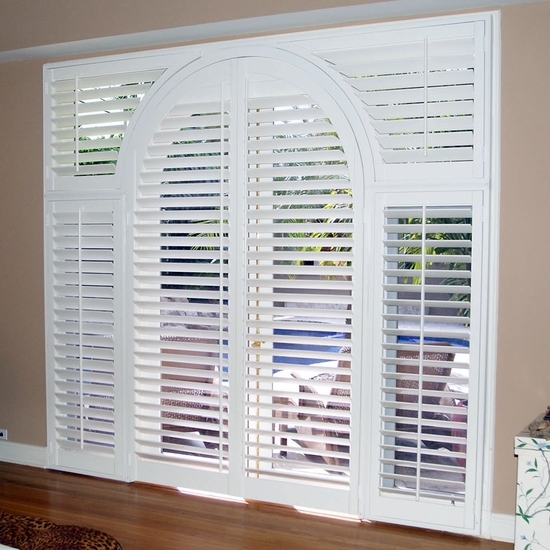 Everything about your Supreme® Wooden Plantation Shutters can be customised to your preference. Your choice of movement, colour, shape, hardware, and finish. InvisibleTilt: Easily tilts a whole panel of louvres without a tilt rod. Provides tighter closure, a wider view, easy cleaning, and a more streamlined appearance. Custom color match: Complement your room and windows with our custom colour match. Wide panel capability: Provides fewer panels and a wider view. Special shapes: Available including circles, arches, angles and French doors. Lifetime Shutters & Windows© 2016 All rights reserved.